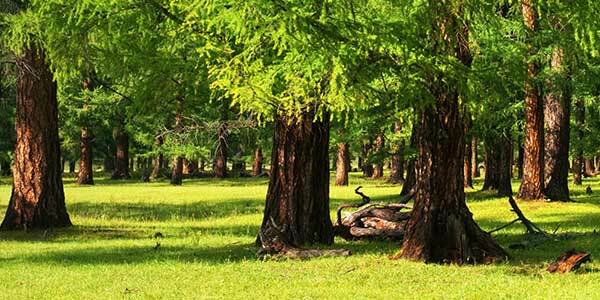 The Splintered Forest offers a full range of services from tree felling to crane projects to helping clients with insurance compliance. Call today to have a member of the team provide you with a comprehensive estimate for your next project! 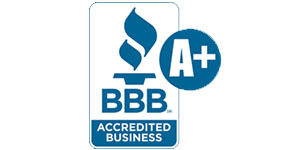 GET A FREE ESTIMATE! 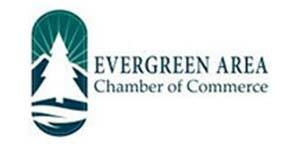 GET A FREE VIRTUAL ESTIMATE! Upload photos of your property to get an estimate now. 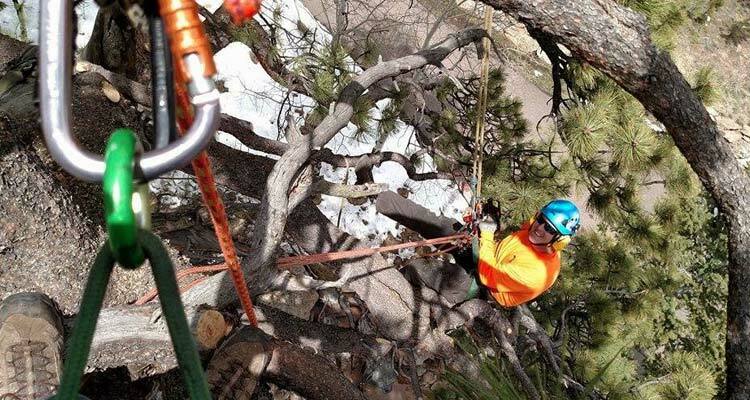 Check out Splintered Forest's knuckleboom crane removing a large Siberian Elm Tree overhanging The Melting Pot's roof in Littleton, Colorado! Drone footage captured with a DJI Inspire 1. 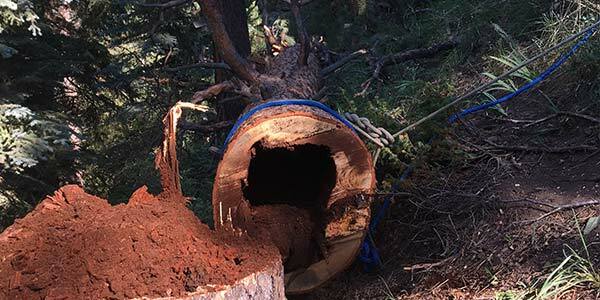 Contact Splintered Forest for a free, written estimate of your tree removal project today! After a tree has been removed, you are left with an unsightly stump. What now? Splintered Forest offers stump grinding. By eliminating the stump, it allows you to beautify your landscape, open up areas to plant additional foliage and makes the area safer to be in. Wildfires are a constant threat to people and properties across Colorado, but many people don’t realize that they are facing serious wildfire danger. By completing fire mitigation on your property and creating a defensible space (and encouraging your neighbors to do the same), you can help reduce the risk. Zone 1: The area that is closest to the home or structure. This zone requires the most work and hazard reduction. This area typically extends out to at least 30’ from the outermost part of the home. Is the tree healthy and strong? Are any major/large limbs broken? Is at least 50% of the crown intact? How big are the wounds? Are there remaining branches that can for a new branch structure? 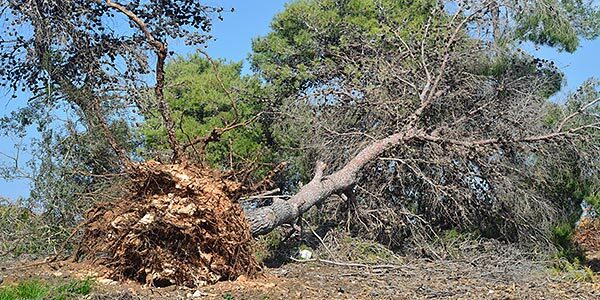 Safety is always the first priority so if you suspect major damage or a tree is posing an imminent threat, consult with a Splintered Forest ISA Certified Arborist immediately to assess the damage. 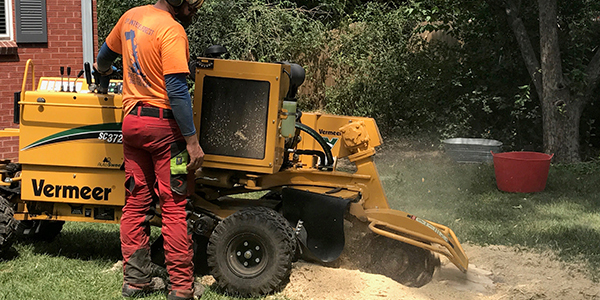 Splintered Forest is a full-service tree company with offices in both Evergreen, Colorado and Englewood, Colorado serving both the foothills and Denver Metro Area. 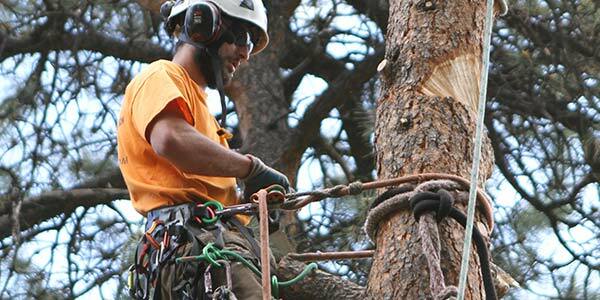 The Splintered Forest crew consists of multiple ISA Certified Arborists, expert tree fellers, experienced tree trimmers/pruners and skilled climbers. 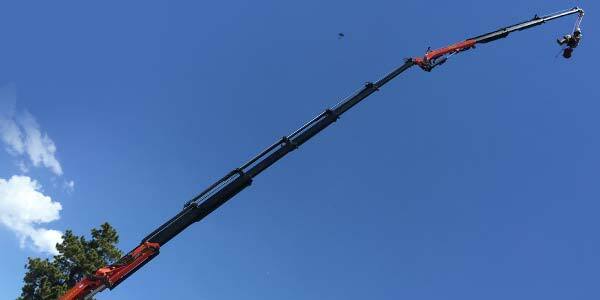 In addition to our experienced crew, Splintered Forest also has a fleet of industry leading equipment including a Palfinger Knuckle Boom Crane, bucket truck, grapple truck and an array of other tools/equipment to help complete your tree removal job. 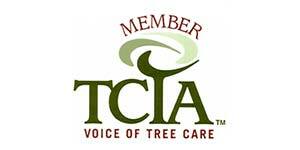 Our crew is available to provide a free, written estimate for your any of your tree needs in Denver and the surrounding areas. 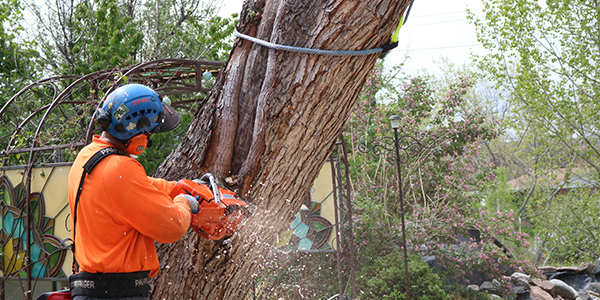 Our services include tree removal, tree trimming, tree pruning, crane services, stump grinding, storm cleanup and hauling. 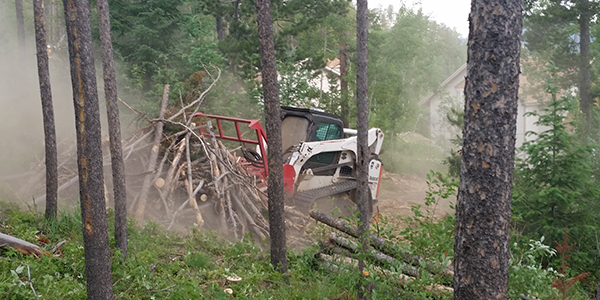 Splintered Forest can also provide a free, written estimate to complete fire mitigation on your property. 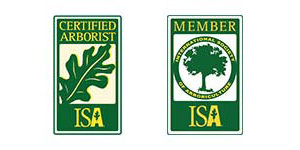 Whether you want to complete a fire mitigation project for aesthetic reasons or your insurance company is requiring the work, Splintered Forest has an ISA Certified Arborist on staff to provide free estimates.